We welcome Ms. Helen Dixon in to the Data Protection Sector and wish her success in her important new role. Ms. Dixon is taking over from Mr. Billy Hawkes whom has retired from his position as privacy chief since 2005. 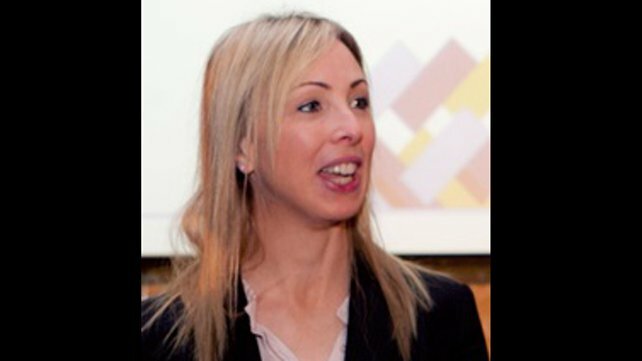 Ms. Dixon has served an 11 year career in two US IT multinationals – Worth Data Inc and Citrix Systems – that had their EMEA bases in Ireland. In a statement, a Government spokesman said Ms Dixon brings “a wealth of experience and expertise to her new role, both in the public and private sectors”. We would like to wish Ms. Helen Dixon all the best in her new role and hope she has a successful career. We would also like to wish Mr. Billy Hawkes well with his future endeavours. This entry was posted in Data Protection and tagged Data Privacy, Data Protection, Ireland, Mr. Billy Hawkes, Ms. Helen Dixon, New Data Protection Commissioner by Security in Shredding. Bookmark the permalink.